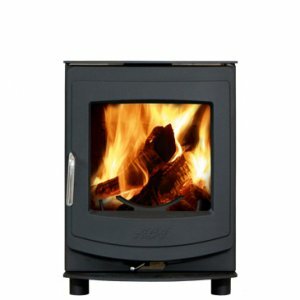 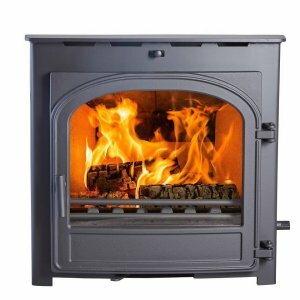 The Burley Owston 9303 Firecube wood burning stove is the smallest stove in the Firecube range, with an output of 3kW. 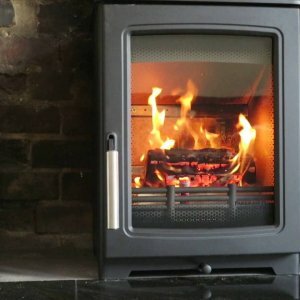 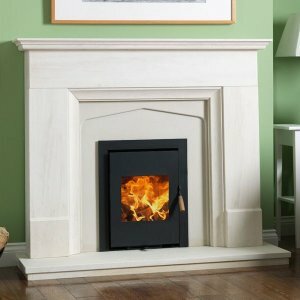 The Burley Owston has an impressive efficiency rating of 88.9% and is Defra approved for use in smoke controlled areas. 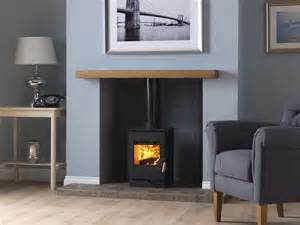 The Burley Owston 9303 wood burning stove comes in a matt black finish and is made of steel construction, the stove is for wood burning only.